Safety foam baffling minimizes fuel slosh and the potential for an explosion. 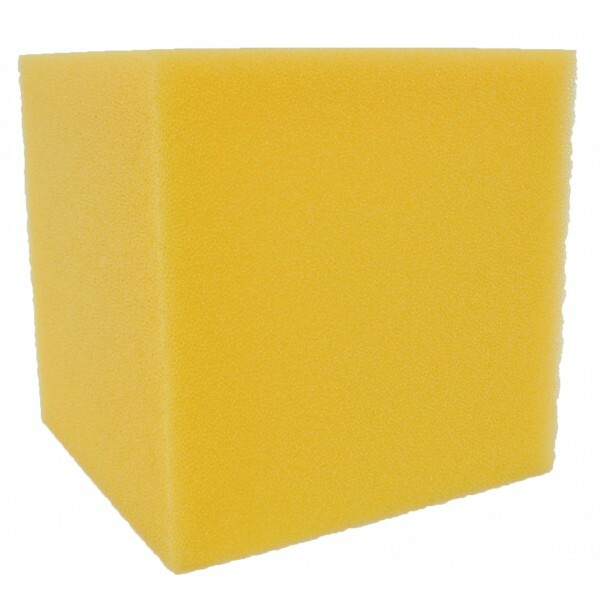 Safety Foam Baffling is a required safety feature in most sanctioned races and at most race tracks. Available in 6", 8", and 12" blocks, or cut to size to fit your Pro Cell, Spectra-Lite, or Sportsman bladder. -We recommend replacing gaskets when removing the fill plate to add new foam baffling, or whenever a plate with a gasket is removed. 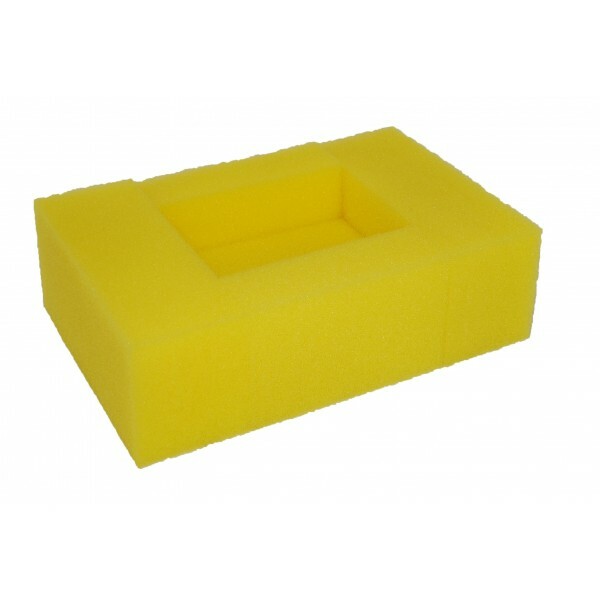 -Please note that the use of ethanol blends may reduce the usable life of your foam. -For use with Enduro Cells, Race Safe Cells and Core Cells. For Pro Cells, Sportsman Cells and Flex Fuel Cells, search for foam baffling under the correlating fuel cell tabs. See below for SKUs, dimensions. FB6 Any, foam cube 6" x 6" x 6"
FB8 Any, foam cube 8" x 8" x 8"
FB12 Any, foam cube 12" x 12" x 12"
FB105 Pro Cell/Sportsman 12" x 12" x 7.5"
FB108A PC/SM 19.5" x 14.5" x 6.5"
FB108B PC/SM 19.5" x 11" x 7.5"
FB110 PC/SM 24.5" x 9.25" x 9.25"
FB112 PC/SM 19.5" x 16.5" x 8.5"
FB115 PC/SM 24.5" x 16.5" x 8.5"
FB117 PC/SM 19.5" x 16" x 11.5"
FB118A PC/SM 27" x 16" x 9"
FB118B PC/SM 33" x 19" x 5.5"
FB122A PC/SM 33" x 16.5" x 8.5"
FB122B PC/SM 24.25" x 16" x 12.5"
FB122B-06 PC/SM 25" x 16.75" x 13.625"
FB122C PC/SM 24.75" x 24.75" X 7.5"
FB122D PC/SM 31" x 17" x 9"
FB122E PC/SM 32" x 16" x 8.5"
FB124 PC/SM 24" x 16" x 12.5"
FB126 PC/SM 25" x 16.5" x 13.5"
FB129 PC/SM 24.25" x 24.25" x 12.5"
FB132A PC/SM 33.5" x 16.5" x 13.5"
FB132B PC/SM 25" x 16.5" x 17.5"
FB144 PC/SM 24.75" x 24.75" x 16"